The presidential pardon is often cheered and questioned at the same time. How do presidents decide who to pardon? Find out this week! Attorney General Eric T. Schneiderman of New York is moving to change New York state law so that he and other local prosecutors would have the power to bring criminal charges against aides to President Trump who have been pardoned, according to a letter Mr. Schneiderman sent to the governor and state lawmakers on Wednesday. Why did the Framers include the right to pardon in the Constitution? Who has the right to pardon? Where is the right to pardon found in the Constitution? Is a pardon a statement about punishment? Is a pardon a political statement? Is the pardon essential to the separation of powers? Is the pardon a comment about the criminal justice system? 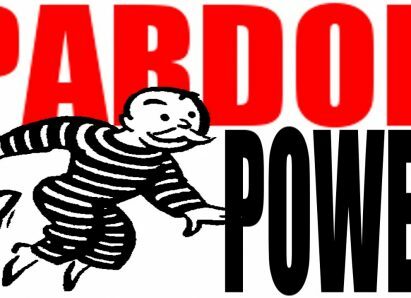 What does a pardon say about responsibility for the offense? How does pardoning impact the way we relate to other people? What is the difference between pardon and forgiveness? What was the intended purpose of granting the power of pardoning to the president? What is the danger of this power? What other purposes might it be used for, if a president so chooses? What impact does this power have on the authority of the legislative & judicial branches? Can a pardon cover future crimes? Can a pardon cover offenses against state law? Can a pardon be invalid because it violates another constitutional provision or criminal statute? 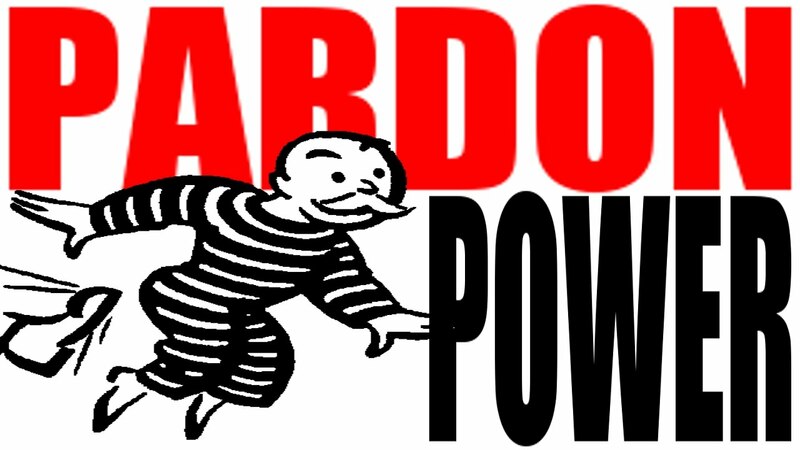 Can a future president “un-pardon” someone who has been pardoned? CLP: Not so much a lesson plan, but a poll with solid explanations backing up opinions. Could be used as a model in the classroom. 8.21. Analyze important political and ethical values such as freedom, democracy, equality and justice embodied in documents such as the Declaration of Independence, the United States Constitution, and the Bill of Rights. 8.27. Examine the various characteristics, causes and effects of an event, issue, or problem. HS.27. Examine functions and processes of United States government. HS.33. Explain the role of government in various current events. HS.59. Demonstrate the skills and dispositions needed to be a critical consumer of information. HS.60. Analyze an event, issue, problem or phenomenon from varied or opposing perspectives or points of view. HS.61. Analyze an event, issue, problem or phenomenon, identifying characteristics, influences, causes, and both short- and long-term effects. Unit 3, Lesson 16: How much power should be given to the executive and judicial branches? Unit 5, Lesson 27: How does the Constitution protect the right to due process of the law?